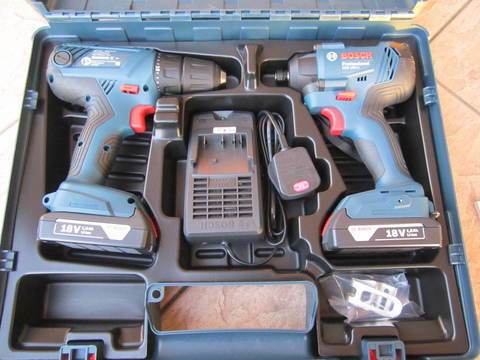 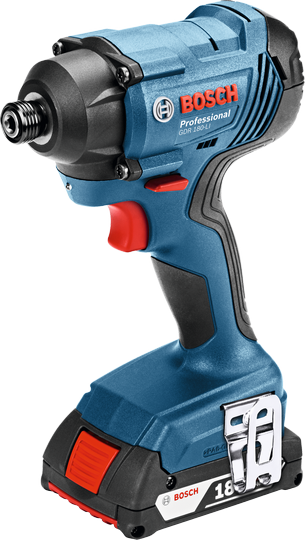 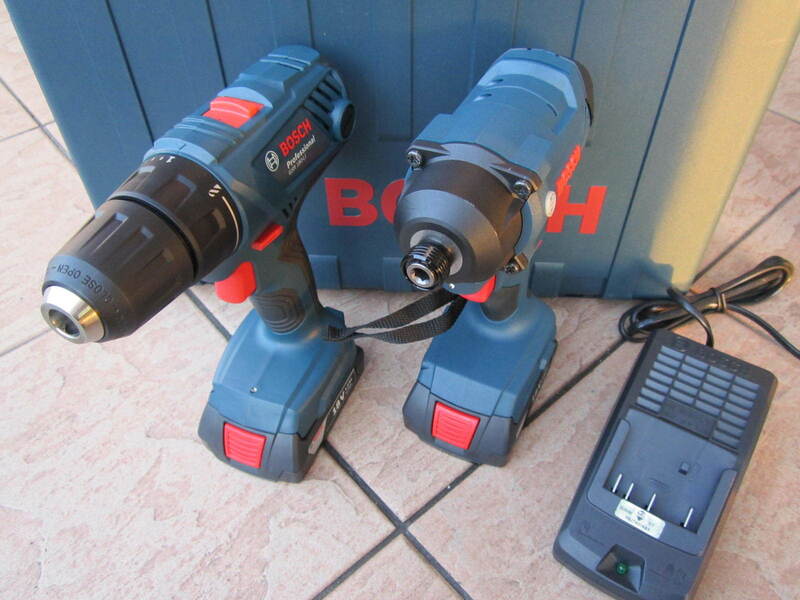 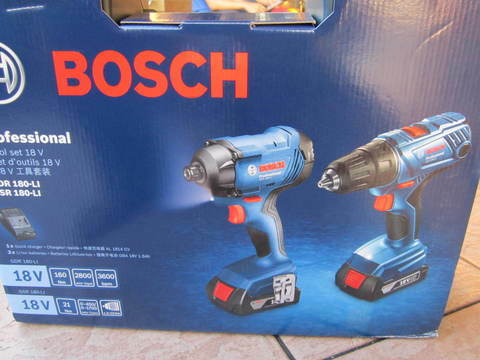 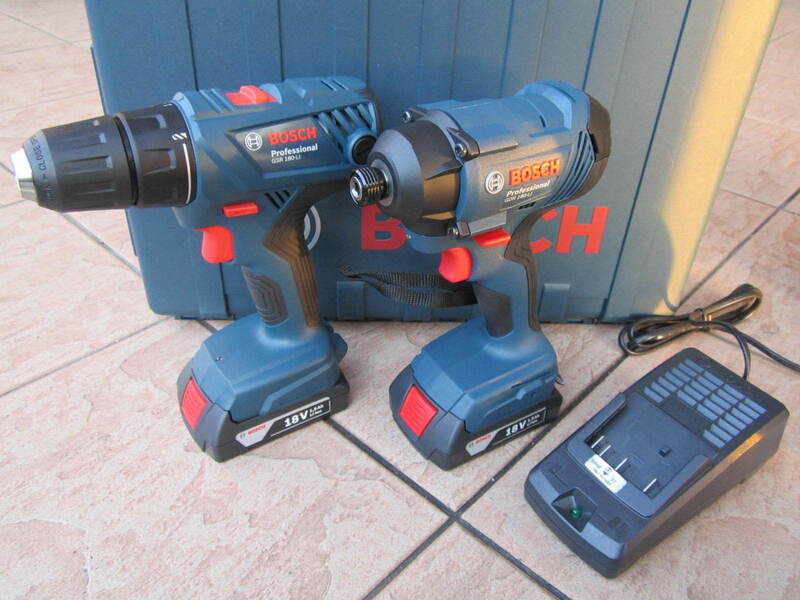 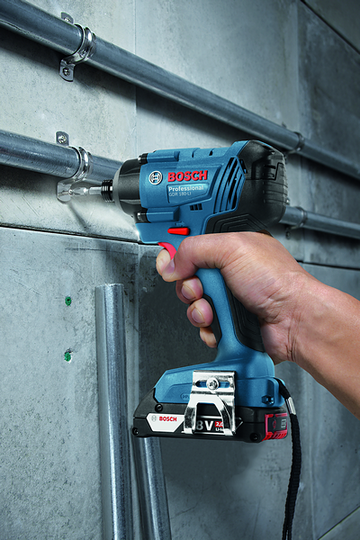 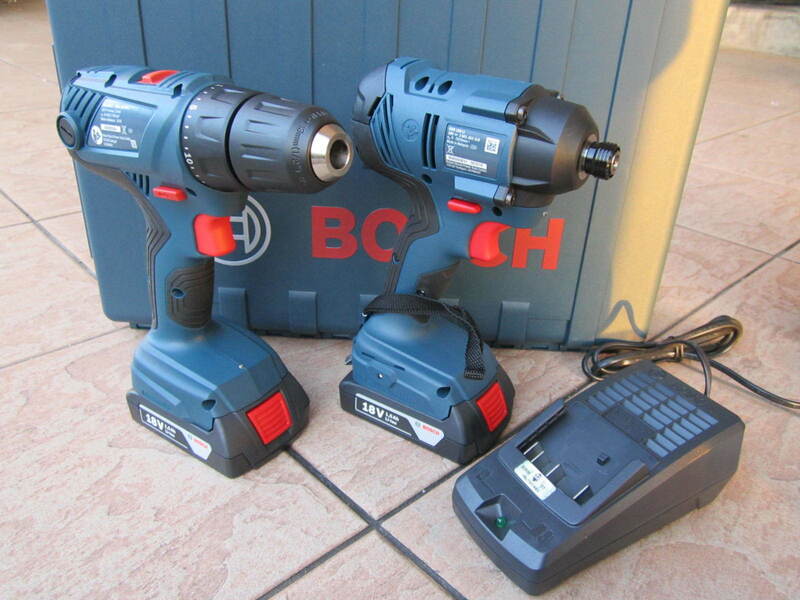 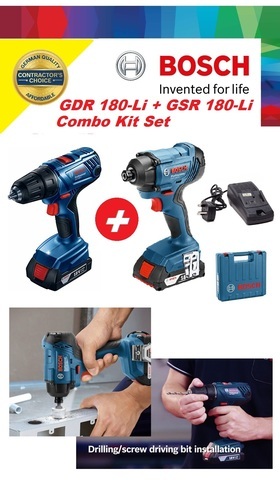 Bosch GDR & GSR 18V Cordless Impact & Drill Driver Combo Set..
.LED light illuminates dark working spaces. 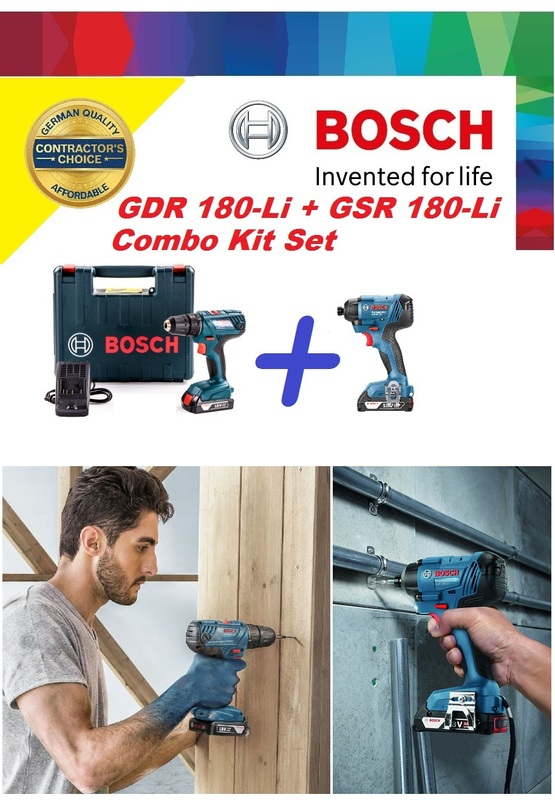 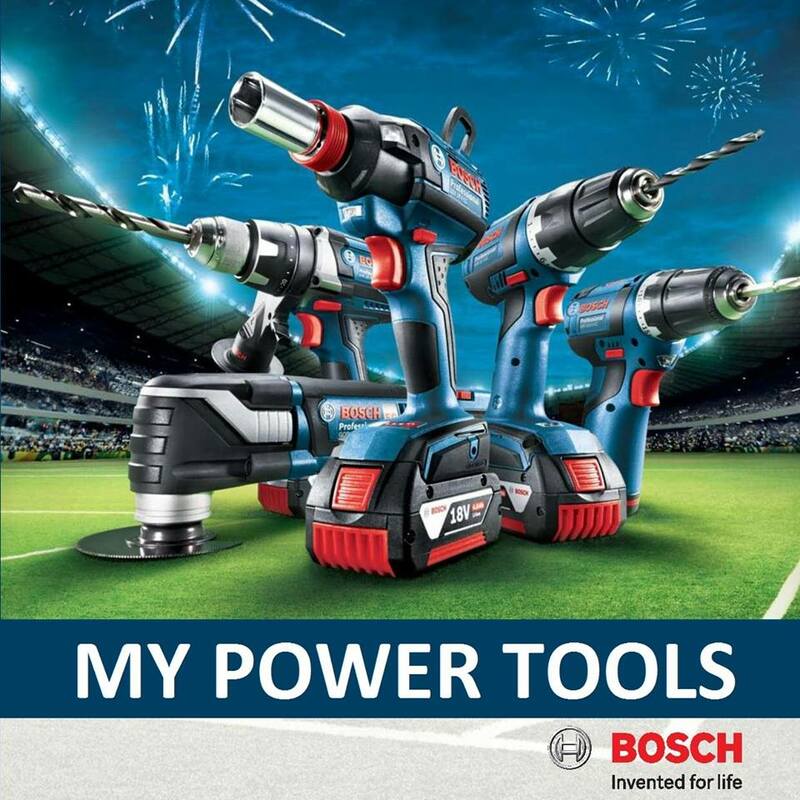 .Using the same battery for all the tools: Compatible with all Bosch Professional 18V lithium-ion batteries thanks to the Flexible Power System. 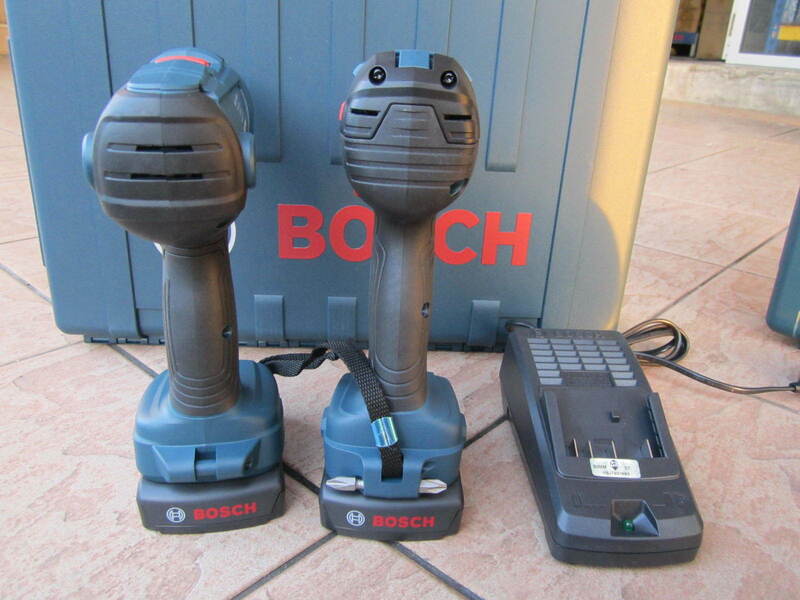 .Less tiredness thanks to its compact and ergonomic design. .Large torque, large number of strokes and high rotation speed for fast spin and drilling in metal and wood. 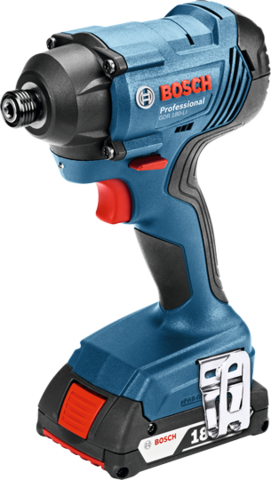 .Solid design with robust transmission, open engine frame and battery life protection for longer lifespan. 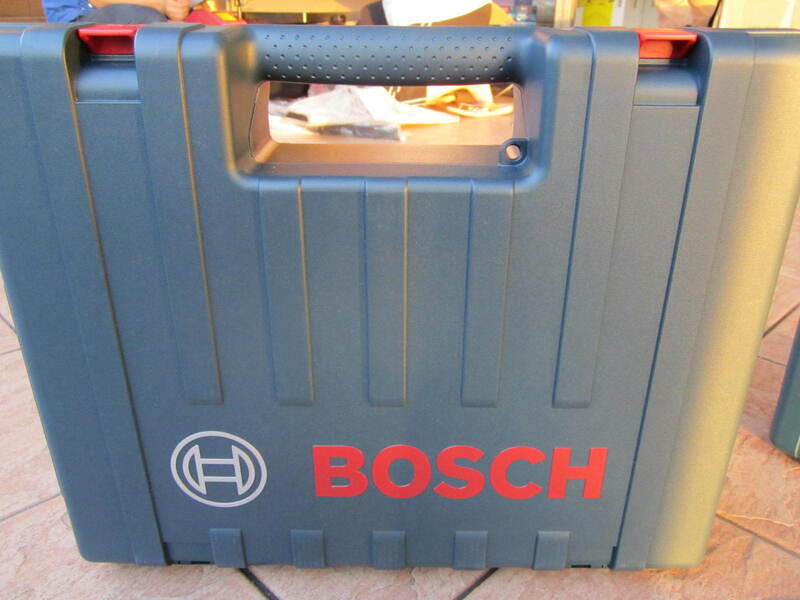 .Easy servicing: The gearbox and carbon brushes are simply replaced. 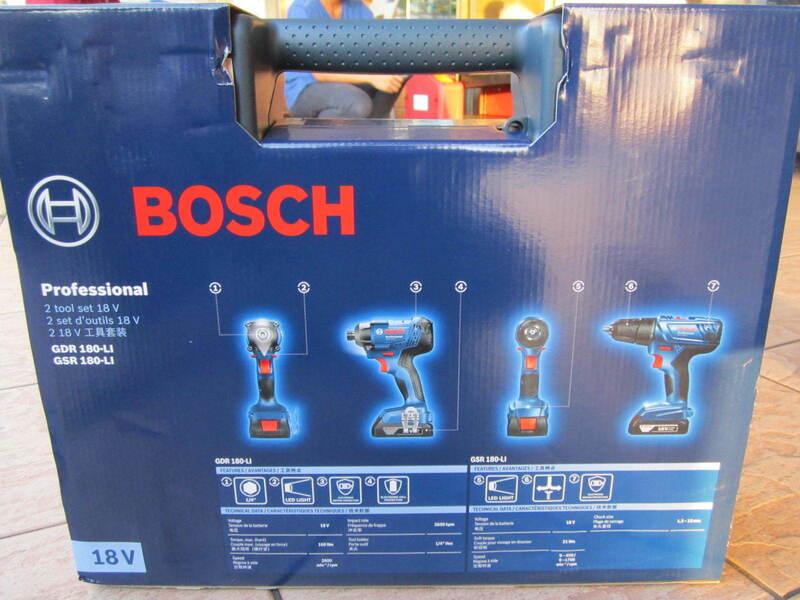 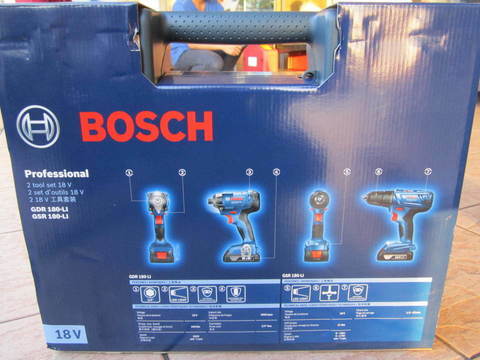 Tool acceptance Internal hexagonal 1/4 "
PRICE RM639.00..(Bosch Invented For Life)..